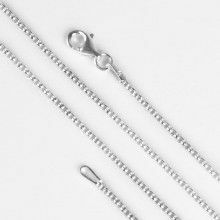 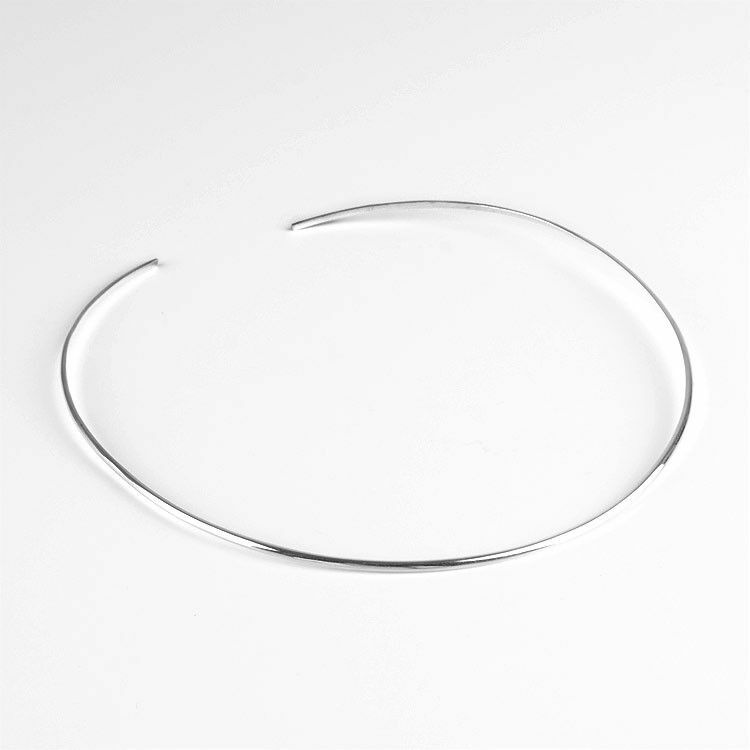 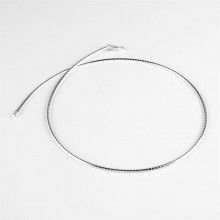 This sterling silver neck wire is an essential piece of jewelry. 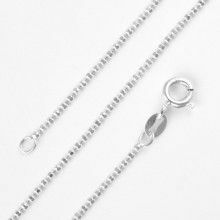 It is easy to slide your favorite pendant on the sturdy wire which holds its shape as it lays comfortably around your neck. 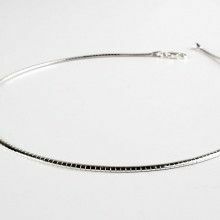 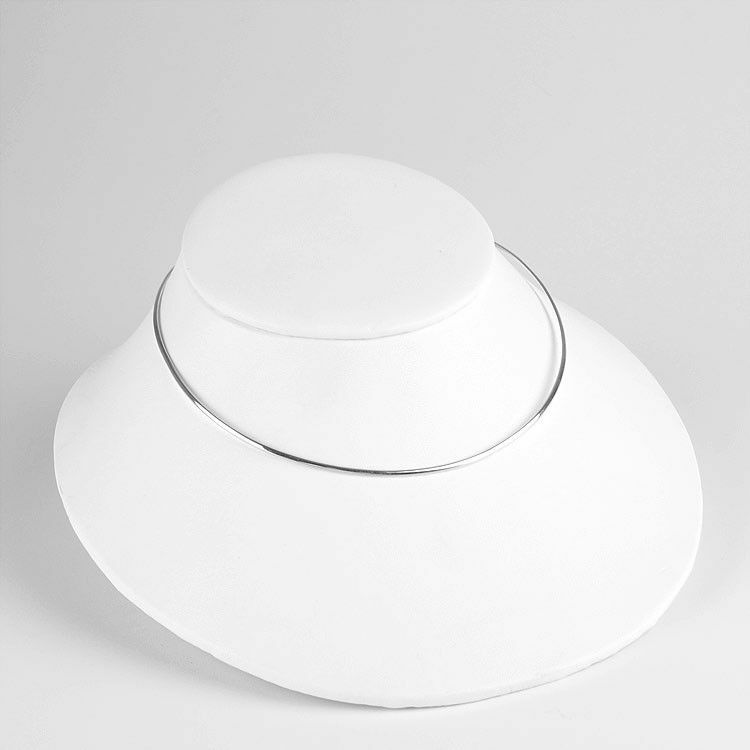 Adjusts to your size with out the fuss of a clasp!